4th of July is definitely one of the greatest American holidays. The legendary night of 4th of July deserves to be celebrated in a proper way. Since this holiday is in the middle of summer, many people use this opportunity to celebrate the holiday together with their family and friends. Of course, the residents of Frisco are not an exception. But, with all these people going in and out of your home it is very likely that your carpet needs a cleaning after the holiday. In addition, carpet needs a cleaning performed by professionals every once in a while too. So, if you had any dilemmas whether you should hire a team of carpet cleaning professionals or not. We hope that these dilemmas were cleared after the 4th of July. Carpets are important accessories for Frisco homes because they are able to make a friendly and cozy atmosphere in any home. In addition, they keep children safe. However, if your carpets get dirty they can bring many health and other problems to your family. Every carpet regardless of its type collects bacteria and dust over time and this is especially true after throwing a party or event in your home. In other words, carpet needs a cleaning from time to time. Having clean carpets is very important. 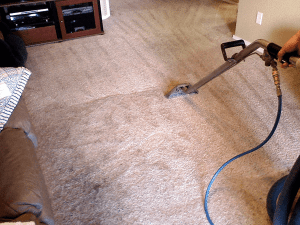 One of the advantages of carpet cleaning is the prevention and removal of dirt and mold. Very often, carpets get in touch with water and in some situations the water doesn’t dry completely and penetrates the carpet’s fibers. As a result of that, you can witness the formation of fungi. Living microorganisms that are harmful to kids and people with sensitive skins and allergies. Professional carpet cleaners like Ultra Clean Floor Care know how to eliminate these fungi. Carpet needs a cleaning for few other reasons. For instance, in this way you can eliminate pollutants that cannot be removed with the help of regular vacuuming. These pollutants can cause problems related to the respiratory system. It is not unusual to find dust mites in carpets in Frisco. These harmful insects dwell in fiber and their remains and dropping were linked to different allergies and infections. They are very dangerous for small kids. 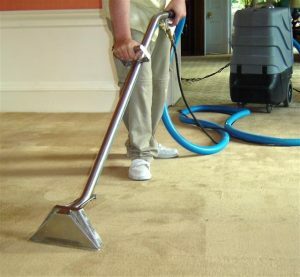 Finally, carpet cleaning is a must because it helps the carpet maintain its unique properties. In other words, you are extending the life of your carpet. Cleaning yourself is one option, but only by leaving this task to true professionals like Ultra Clean Floor Care. You can rest assured that your carpets are completely clean. 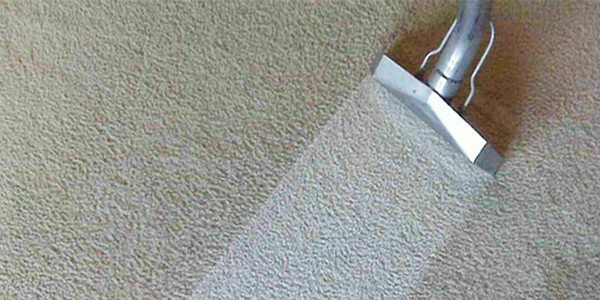 Let us take care of your carpets with the help of our knowledge, top-notch equipment, and machines quality cleaning products and experience. We have helped many people in Frisco and other places in Texas. We are sure that we can help you too. When your carpet needs a cleaning make sure that this task is left to a serious carpet cleaning company like Ultra Clean Floor Care.